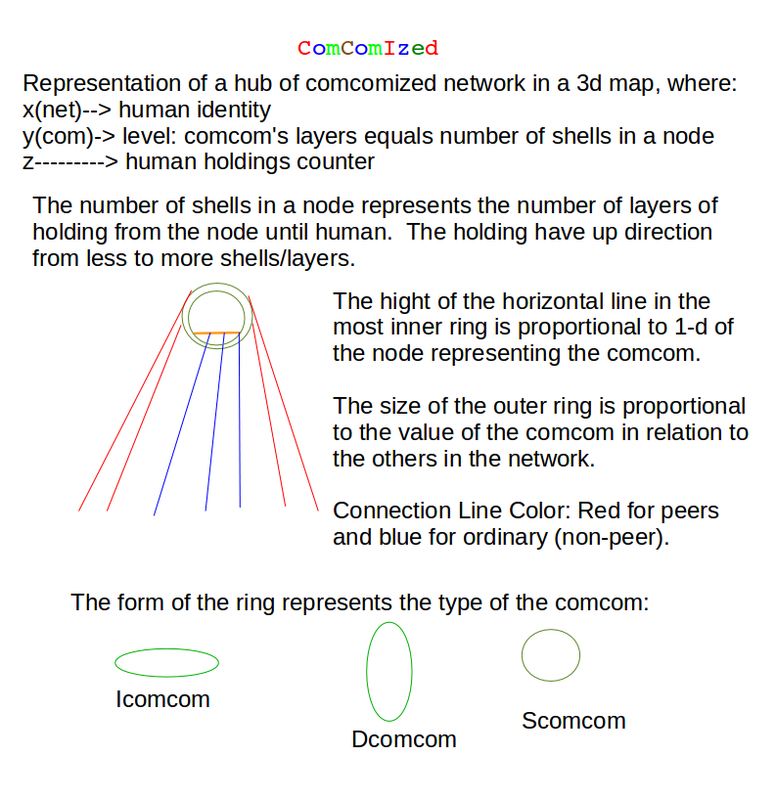 "ComCom" stands for Common Company and "ComComized" means turned into a comcom: Here you can Join existing groups, test and create yours or host. The ComComized unit agreement is designed for blocking unlimited power accumulation, so that any competition would not become deadly but healthier, while providing full member's mobility, as their satisfaction is transparent! Each of the members in the following groups had signed her/his comcomized group's contract. and 2nd then, after having the contact published, request, as a member of this group, the group's activation , but only after you guarantee updating its arguments. creating new balance between equal members and their small groups owning bigger ones. We provide a Zero Costs Linkup for Equally owned subdomain or mailing lists or for hosting them: The members of the comcomized groups can use a free, equally owned mailing list service. contact us. us.peers.cc (encrypted , If you get some warning in regard to the secure connection and if you use Firefox: click "I understand the risks" then "Add exception" and then "Confirm Security Exception" ). Also, check these #Boycott4OwningEq means Boycott for Equally Owning Some Parts of the Sellers (with this short Why Should We). It is done by using trademark for comcomized buyer club card to shift the traffic back toward partnering small business from the big ones, as the last held comcom is a Dcomcomm, of which peer-coin value =1v, which has the trade mark (CTm), which is granted to all peers of the holding comcoms, where. Starting in buyers-networks on different sub-domains of comcomized.com negotiating with small business for getting better prices/conditions in return for higher traffic/loyalty. This can be implemented while growing from small units holding bigger ones until a registered coop having stamping trademark on card/documents which is owned by the members of the sub-domains. the contractors are committed to serve the comcoms and to give all contact and to deliver the contacts to the next contractor on the comcom requsstes. each of the comcom's members commits the acceptance of that agreement to the newcomer by being represented by the association. + Why to beomce Free and equal owners of a common company (ComCom)? Unlimited accumulation of power is the biggest problem! And when this problem appears in a competitive environment. it can only create few evil powers constantly destroying all others who would not serve them. Comcomized unit is designed for becoming a bad pill for the big ones to take. It creates a recursion for the value of the damage for breaking the agreement. here is the prototype of the contract, need ironing yet. Group's authority (unchangeable in the ComCom's lifetime) is the percentage, from all the peers which is enough for establishing the authority of the peers as an independent group.